For over five decades, the “Forecast” conference has brought together the “who’s who” of business in the Americas. 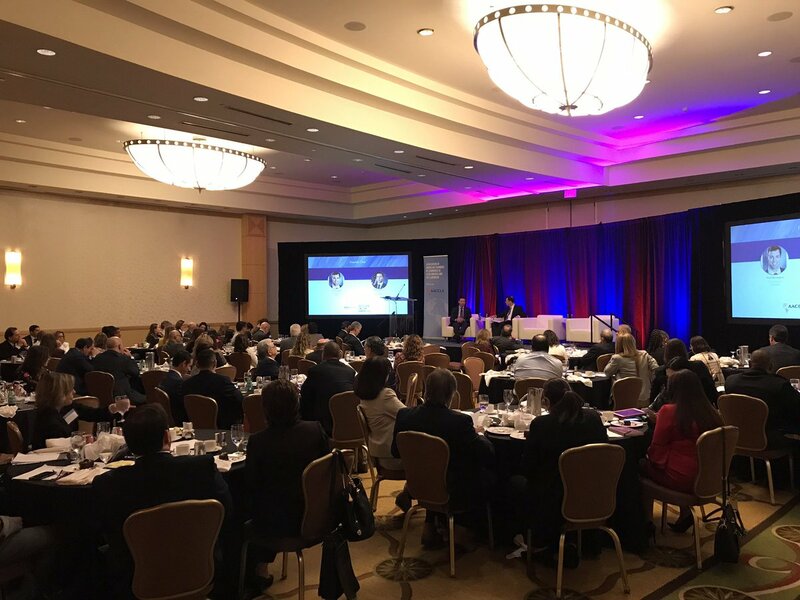 Held at the headquarters of the U.S. Chamber of Commerce, the conference offers valuable insights from top strategists and access to key public and private sector leaders from throughout the hemisphere. 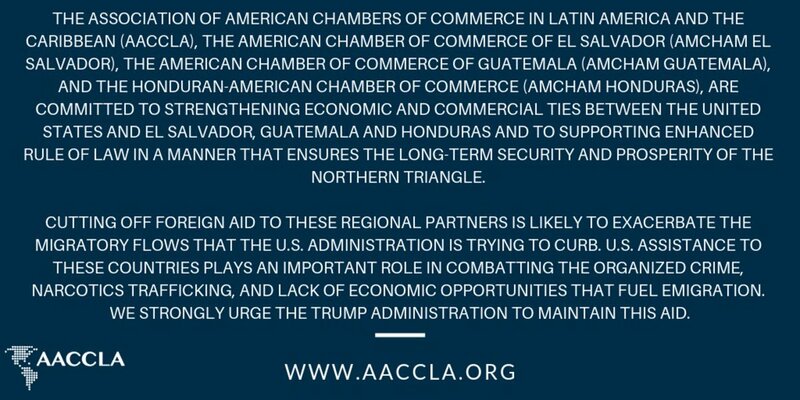 Representing 24 American Chambers of Commerce in 28 Latin American and Caribbean nations, AACCLA’s 20,000 member companies manage over 80 percent of all U.S. investment in the region. Acting in partnership with the U.S. Chamber of Commerce – the world’s largest business federation – AACCLA has become the premier advocate for U.S. business in the Americas. For information or sponsorship opportunities, please contact Maximiliano Sepulveda at msepulveda@uschamber.com or 202-887-3407.